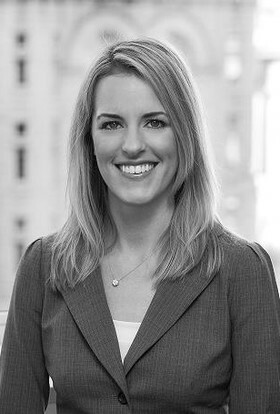 Amy Kitzmiller joined Fabiani & Company in 2002 and has been involved in nearly every aspect of the firm’s business operations over the past 13 years. Ms. Kitzmiller directs office operations, oversees finances, manages the support team, and coordinates the firm’s internship program. She also provides assistance with client servicing, research, and communication. Prior to joining Fabiani & Company, Ms. Kitzmiller worked in the office of U.S. Senator Patrick J. Leahy (D-VT), the Vermont Governor’s Commission on Women, and the Department of Student Health at the University of Virginia. Ms. Kitzmiller holds a BA in Government and Women’s Studies from the University of Virginia.